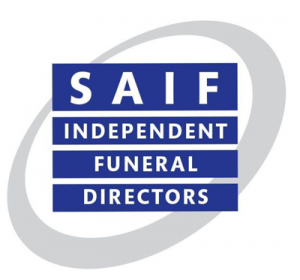 Naturally, most of us don’t want to think about our own deaths, however with funeral prices increasing in excess of inflation, it now makes sense financially to pre-pay for your funeral. To organise your own funeral also offers peace of mind as the important decisions have already been made. For your family the process will ease some of the anxiety as they will know that the funeral arrangements will be exactly as you requested. 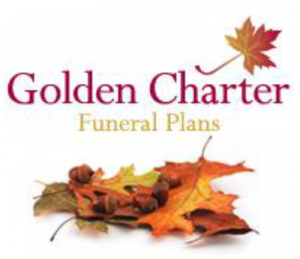 At Alun H. Lewis we offer Golden Charter Funeral Plans, a British owned and run company. We recommend Golden Charter, because we believe that they are the best funeral plans available, with all monies being paid into the Golden Charter Trust, which is controlled in accordance with financial services regulations. Please ensure that you inform a family member and / or your solicitor that you have made arrangements to pre-pay for your funeral. For further information, please contact us. We will be happy to forward any relevant literature or arrange a meeting to talk things through with you. Alternatively, you will find further information on Golden Charter’s website www.goldencharter.co.uk.